Pandora watches combine premium Swiss quality with eye-catching Danish design in their exclusive collection of beautiful and stunning watches. Put Pandora watches on your Christmas list, either for yourself or for someone special. 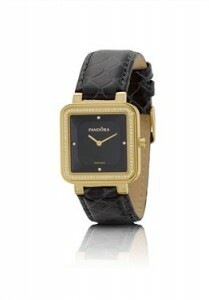 They’ll love you even more when they open the gift wrapping and see the precious watches inside and ready to wear. Fob watches also known as nurses watches are a unique type of watches that can be read upside down. The fob watch easily clips to a shirt pocket keeping the hands free when you need to check the time. With the watch face upside down you can glance down at the time at any moment. 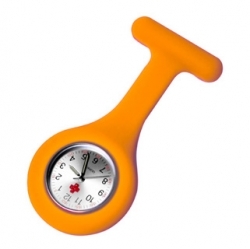 For nurses the nurses fob watch is a hygienic solution compared with wearing a wrist watch.